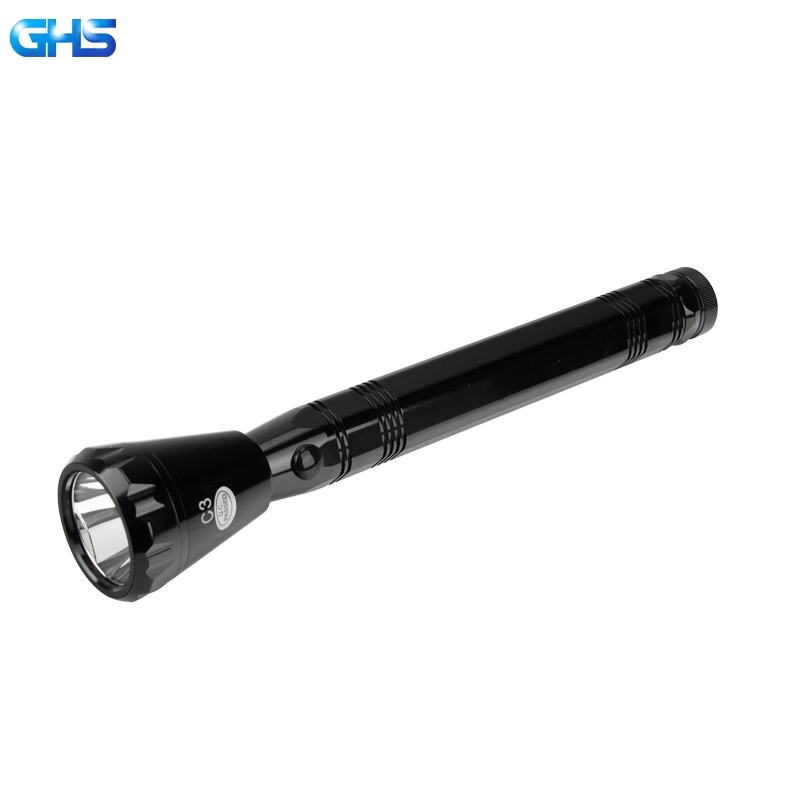 China Flashlight Factory GHS Obtained Top Reputation In Flashlight Zone . 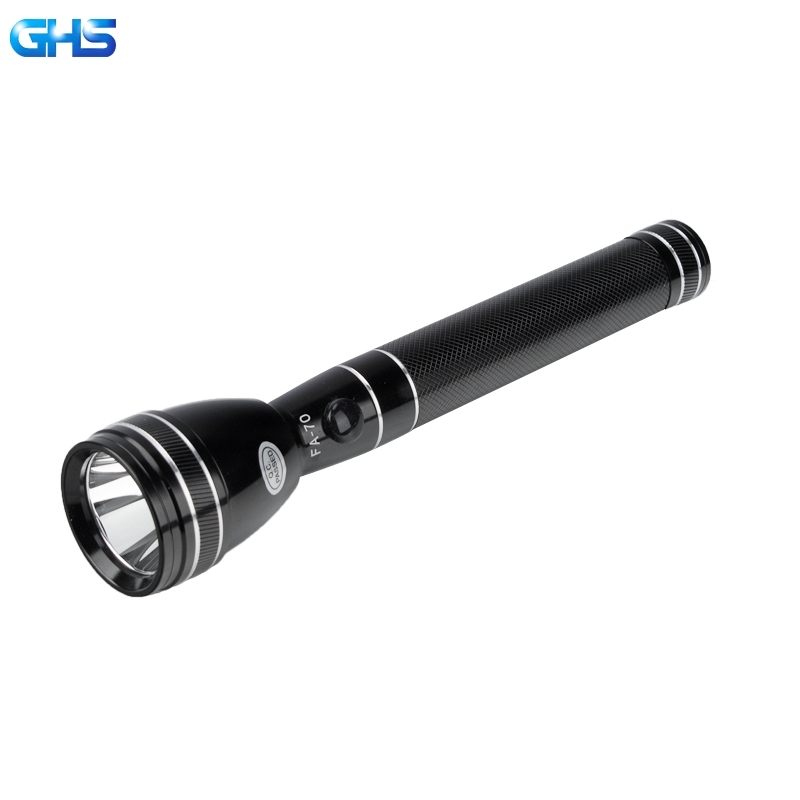 China Flashlight Factory GHS Guangzhou Guanghui Electric Appliance Co., LTD., founded in 2010. 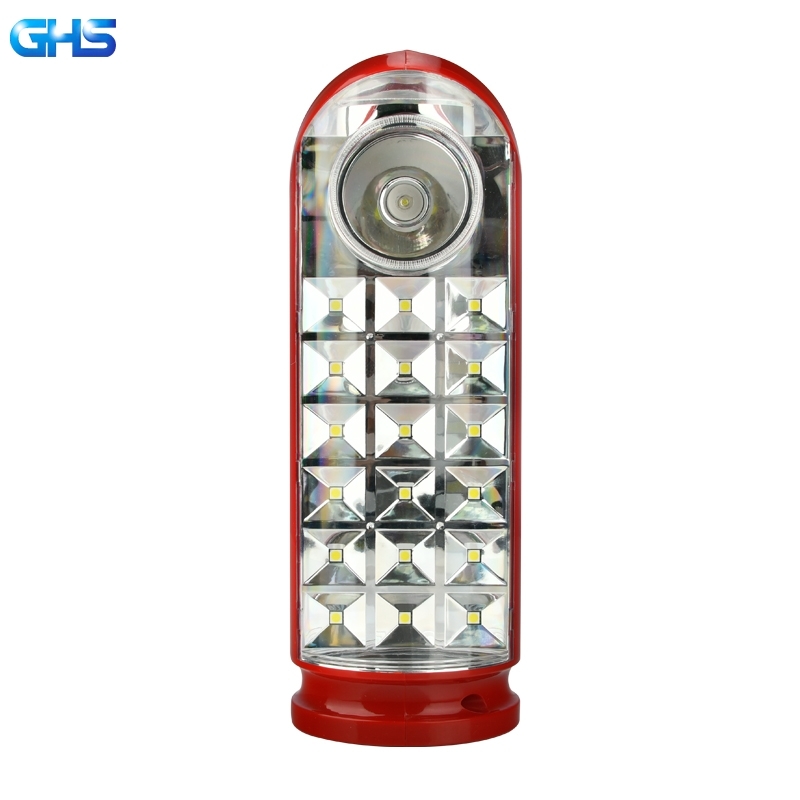 It’s a rare manufacturer of aluminum alloy flashlight from raw materials processing to finished products. 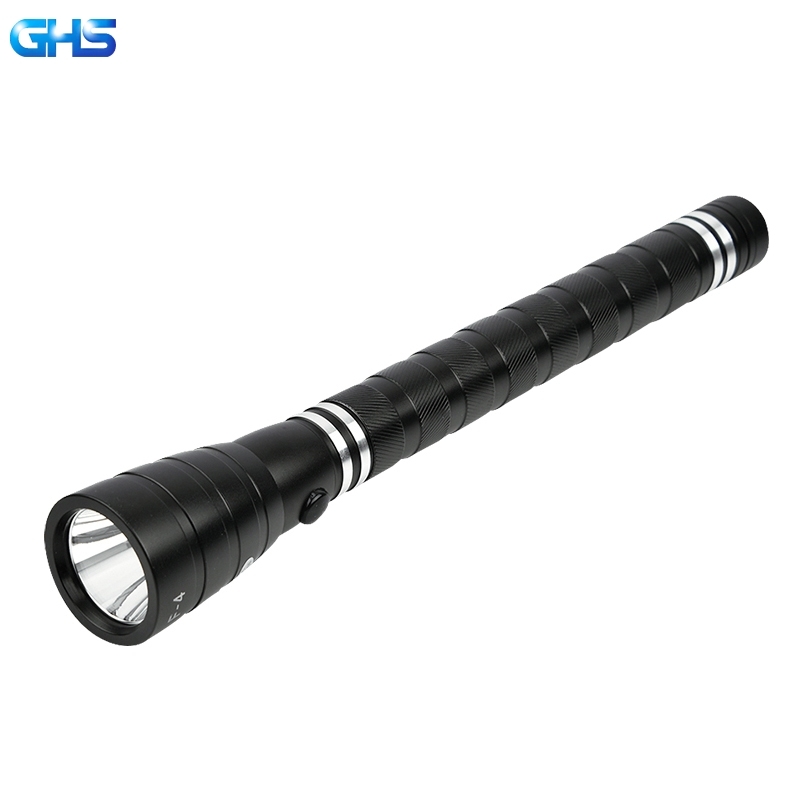 In raw materials, light with adopts high strength, excellent electrical conductivity, as the raw material of flashlight barrel body, tail cap, lamp holder, and connecting sleeve. 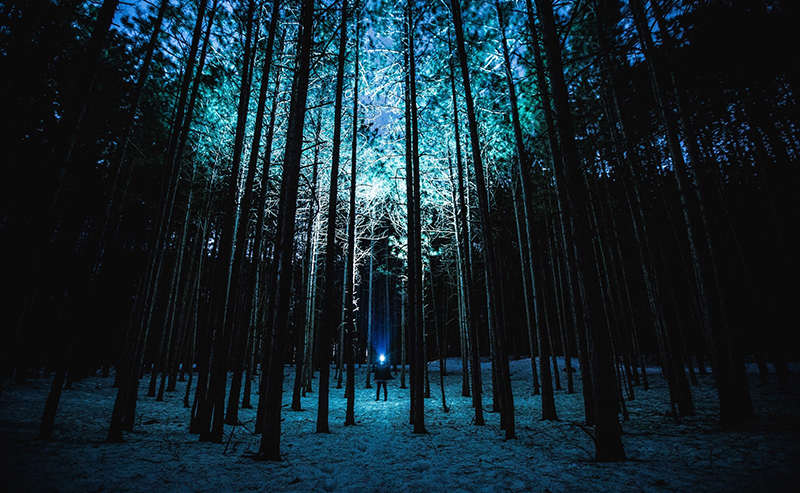 Most of the manufacturers in the market adopt industrial waste aluminum as the raw material of the products, the good or not of raw materials directly affect the service life and conductivity of the products. 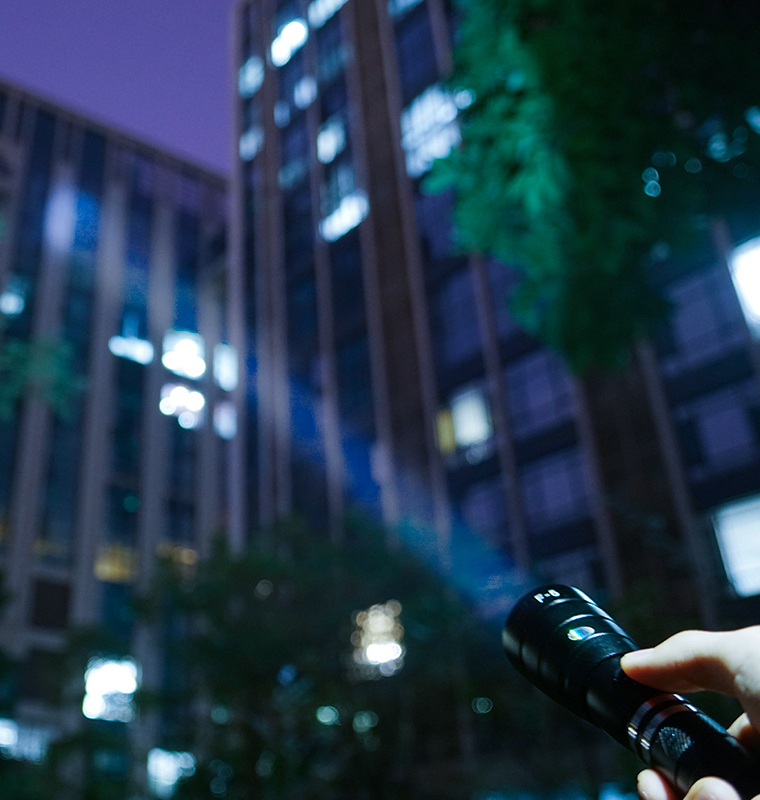 GHS flashlight manufacturing technology is excellence, relative to the current market of your manufacturing process, GHS company pay more attention to the production of every detail, from the flashlight mechanical design of the whole into a tiny circle of waterproof, have improved it with many times, the new product from the composition, research and development, open mold, proofing, to the final product to finalize the design, production, often takes more than two years, nearly one thousand times continuously, in order to achieve the most perfect state of the product.